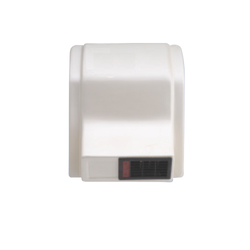 Backed by a commendable experience, we are one of the reputed organizations engaged in Manufacturing and Supplying Automation and Hygiene Products including Shoe Shine Machine. 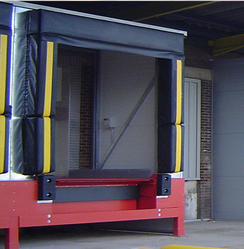 In our range, we have Auto Swing Door, Sliding Gates, Swing Gates, Boom Barriers, Tyre Killer and Dock Levelers with Dock Shelter. 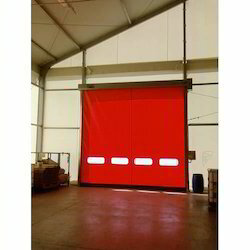 Owing to our expertise, we also offer to our clients Auto Rolling Shutter, Tripod, Turnstile, Roll-up Door, Auto Sliding Door and Sectional Doors / Garage Door. 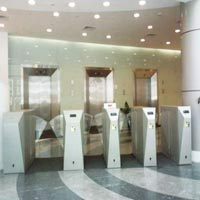 These products cater to the needs of public buildings, residential buildings, offices, hotels, restaurants and shopping complex. We have maintained a meaningful relationship with prestigious vendors and manufacturers who have a sound knowledge in the respective domain. 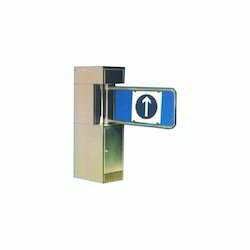 Our entire product range is sourced from reliable vendors based in Italy, Japan and Germany who fabricate these products as per the prevailing international standards. 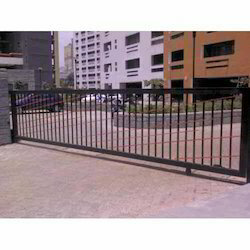 These business associates develop the range using high-grade stainless steel, aluminum and iron. Soon after the process of procurement, our in-house quality controllers rigorously test the range for durability, performance and ease of installation. Our adherence to such paradigms has enabled us to deliver a fault-free end product to our clients. 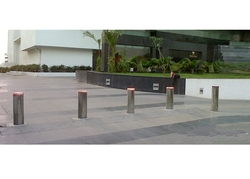 Furthermore, our experts also undertake extensive installation services at the desired location. Due to our ethical business policies and transparency in business dealings, we have garnered the confidence of our clients spread across the globe. We are looking for enquiries majorly from all over india.